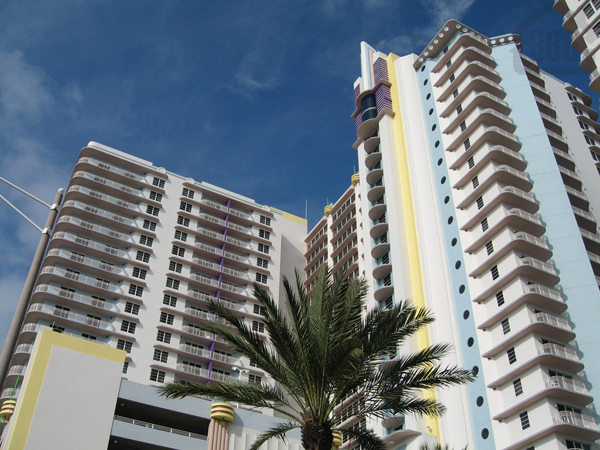 Kevin Kling has another Daytona Beach condo under contract at the popular resort, Ocean Walk. Unit #1004 was listed for sale at $320,000 and offers two bedrooms, two bathrooms and nearly 1,500 square feet of living space. The new owner will enjoy dramatic ocean views from this beachfront beauty. Ocean Walk is a very popular Daytona Beach condo as it allows you to earn a great deal of extra income while you're not staying in your luxury condo. Call Kevin at (386) 527-8577 to view Ocean Walk condos for sale today!